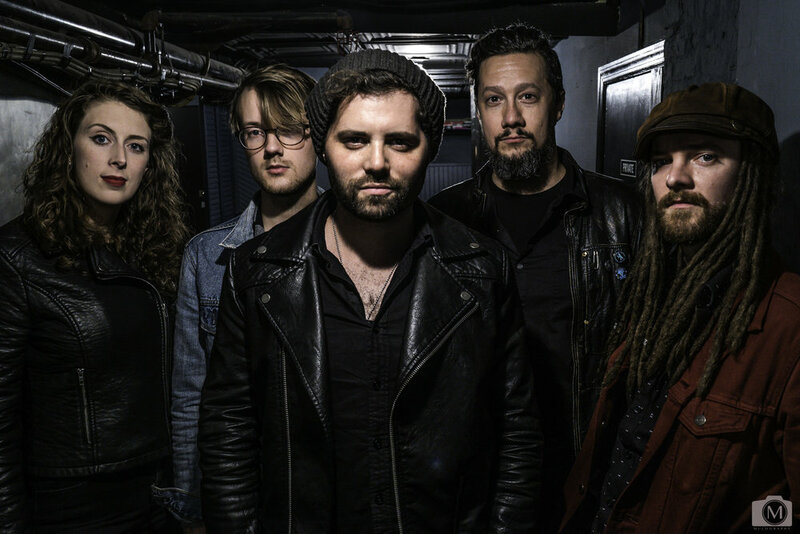 THE MORNING SEA describes its sound as Gotham Americana - a combination of folk, rock and blues with stylized New York City grit. The band formed in 2013 by staple underground musicians from the iconic Lower East Side and the effervescent cultural melting pot of Brooklyn. Their vivacious live shows capture the hearts of fans from all walks of life and musical leanings. Infectious melodies and danceable beats creep into your brain as you wake up in the morning from a night of revelry; frontman Adam Cohen’s poignant and piercingly relatable lyrics follow you out your front door as you embark on your morning commute - an authentic soundtrack to the city that never sleeps.